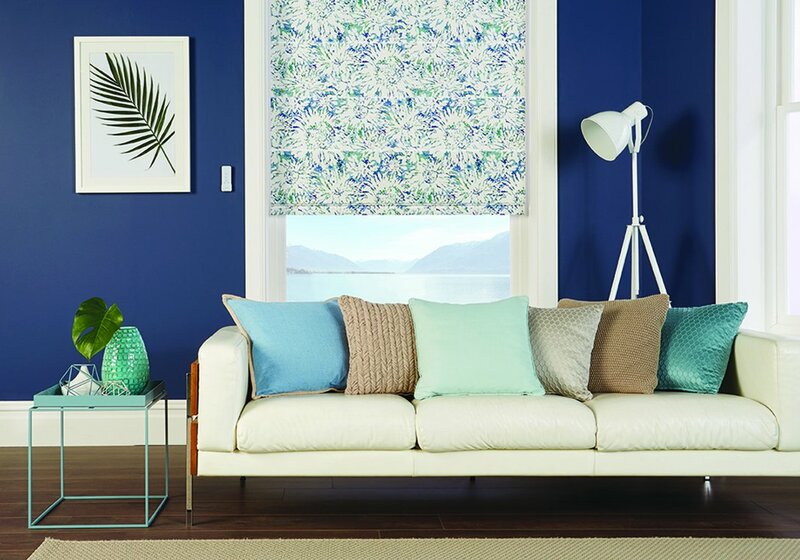 Discover a small selection of our stunning Cascade essentials range of low cost Automated Blinds, visit our new showroom to experience our full range, or you can book a free appointment here and enjoy a Free no-obligation quotation in the comfort of your own home. Alternatively call us today on your local number here. 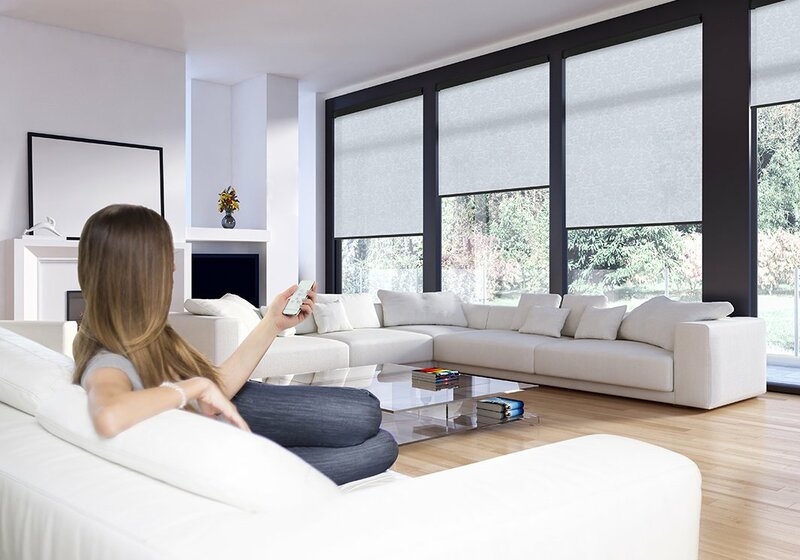 Our Louvolite One Touch Vision blind option brings you motorisation at surprisingly low prices since the battery powered options require no wiring, making installation quick, clean and simple. 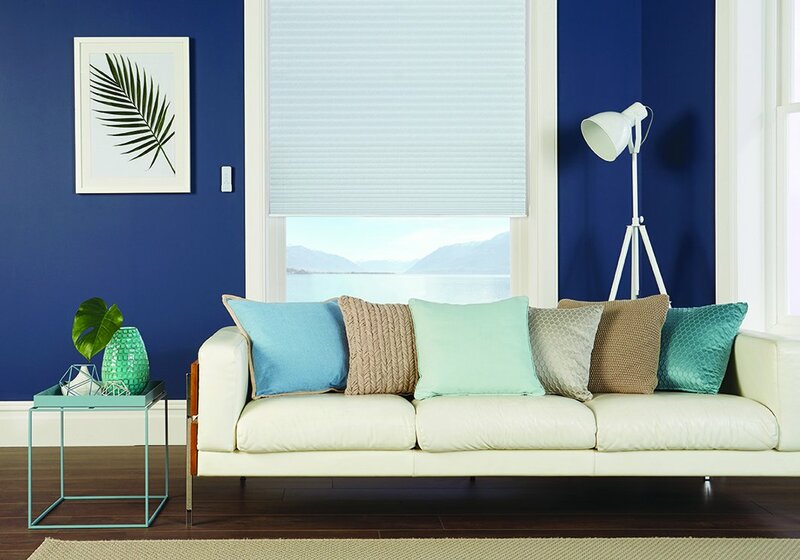 Create beautiful light filtering effects using One Touch with our Vision Blinds to make the most warm and inviting atmosphere in any living space. A mains powered option is also available and ideal for new builds and renovation projects. 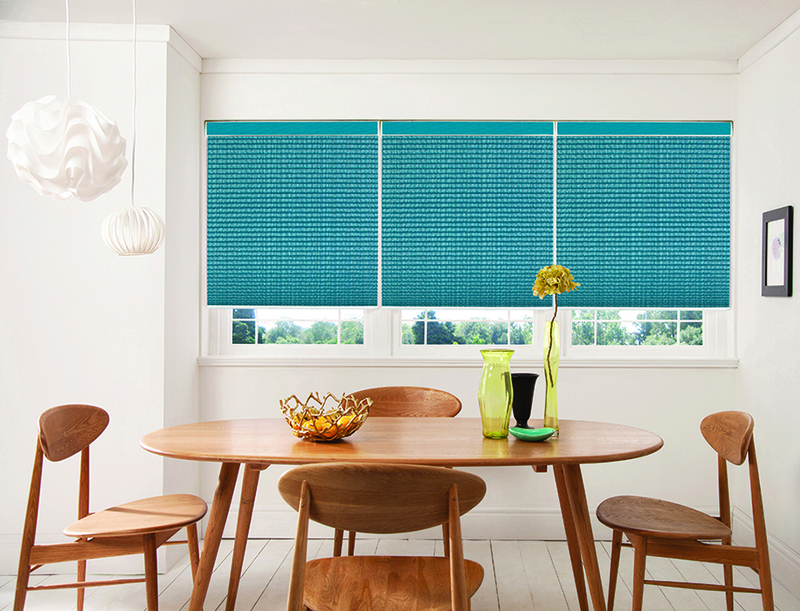 One Touch motorised Roman blinds can easily be raised or lowered at the touch of a button or by use of a unique wand for single blinds, One Touch is available for every room and make a cool and stylish addition to your home. 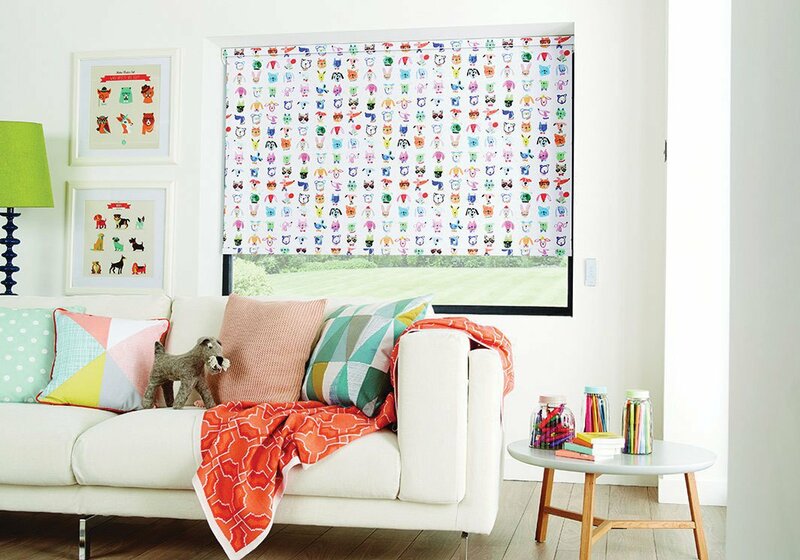 Whether its windows that are difficult to reach, a child safe solution for children's bedrooms or just for convenience that automation offers sitting rooms and conservatories, then One Touch is for you. A mains powered option is also available and ideal for new builds and renovation projects. 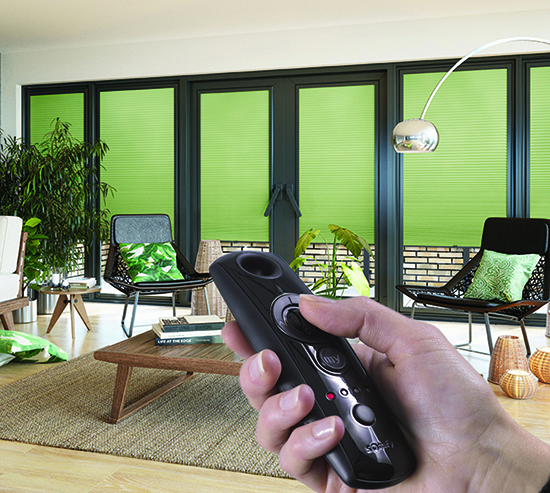 You can filter daylight and increase privacy more easily with our One Touch Roller solution, make light work of controlling windows in hard to reach places or simply relax and take full control from the comfort of your favourite arm chair or sofa. 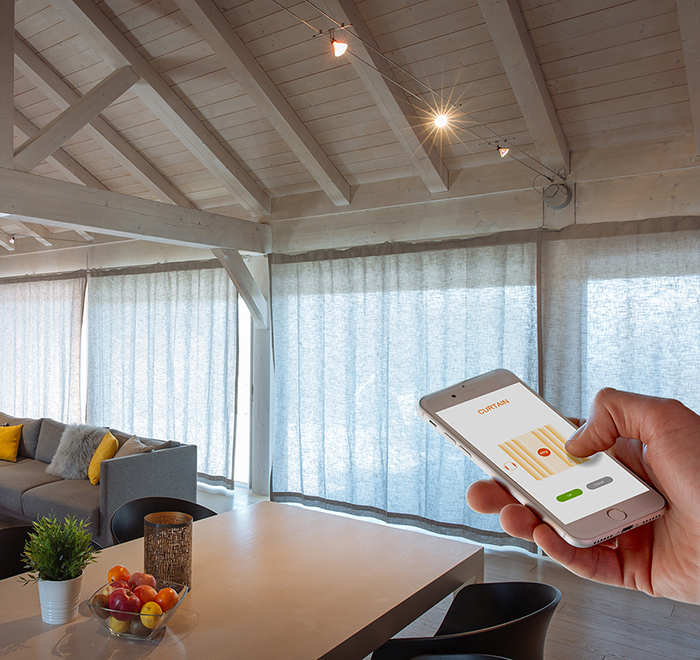 One Touch is available as a wire-free or wired solution, a favourite for living rooms, conservatories, kitchens and of course children’s bedrooms as a safer option with no looped cords or chains. 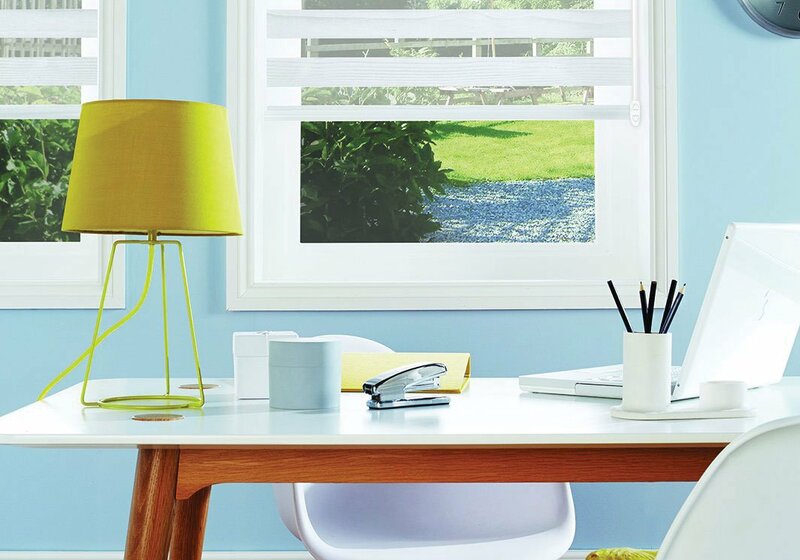 Hive cellular fabrics are a must have for people looking for the most thermally efficient option, whether you require reducing heat gain in the summer or heat retention in the winter months, Hive’s cellular structure is a must have. 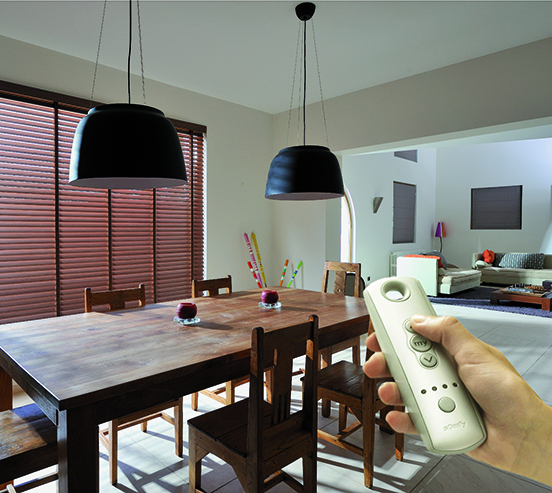 Available in standard control, flying or powered by a Somfy motor and hand held remote. 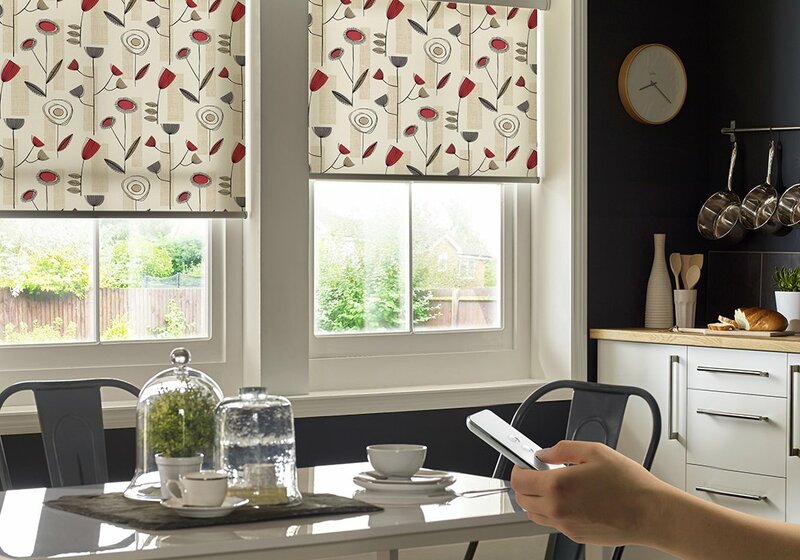 All our Somfy powered Blinds, Shades and Awnings are compatible with both our Smart Hub solutions, (Connexoon RTS) and (Tahoma RTS & IO) giving you ability to schedule and control via any flash enabled smartphone, tablet or computer, making life just that wee bit easier. 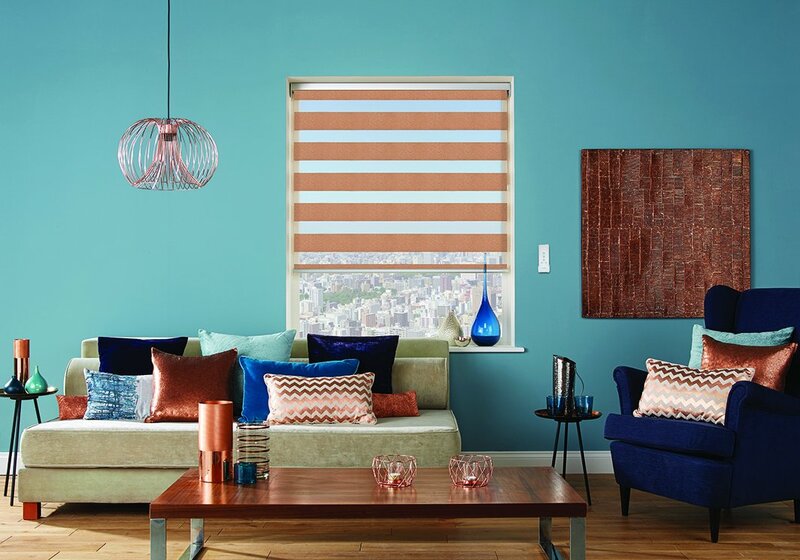 Nothing is more intuitive to use than our motorised Venetians, giving you full control over the tilt and lift functions or just tilt on this most popular product, we offer a huge range of colours and textures to choose from in our latest range. 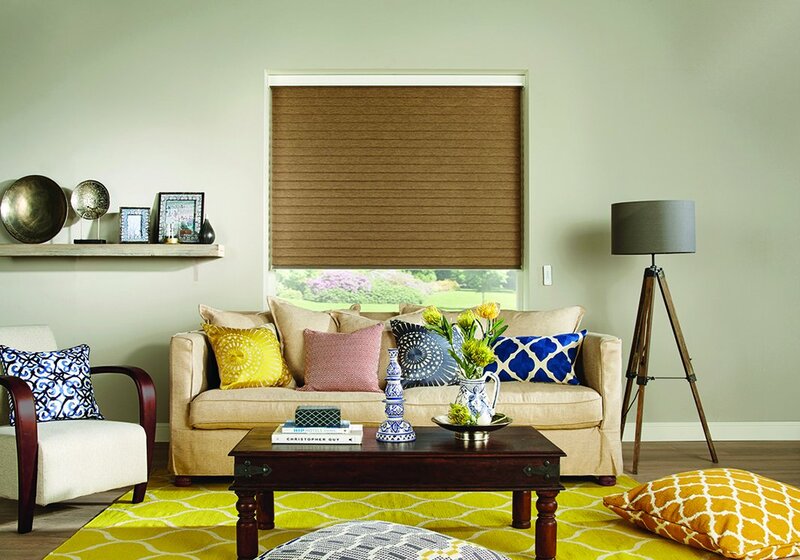 Wooden window treatments offer natural light filtering and control, our wooden range is extensive, with some of the most aesthetically pleasing timbers available in the market covering the full spectrum of wooden colours and textures. 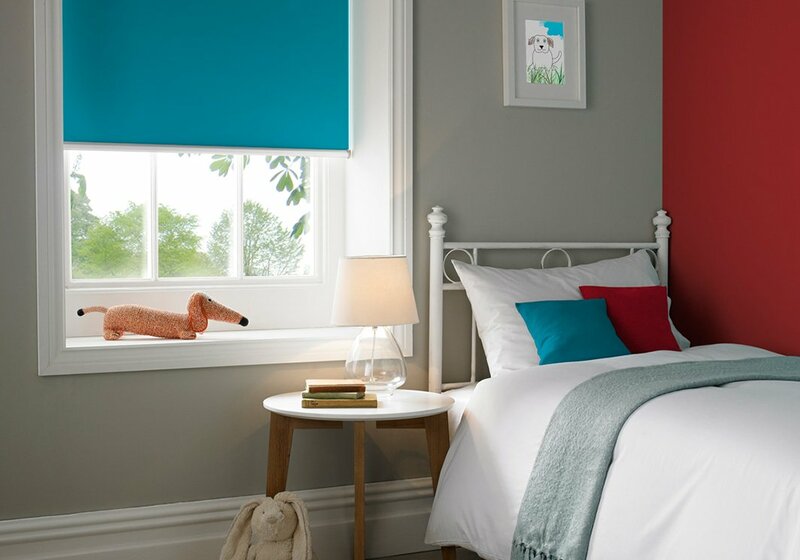 You can have full control over the tilt and lift functions or just tilt on this most popular product, we offer a huge range of colours and textures to choose from in our latest range. 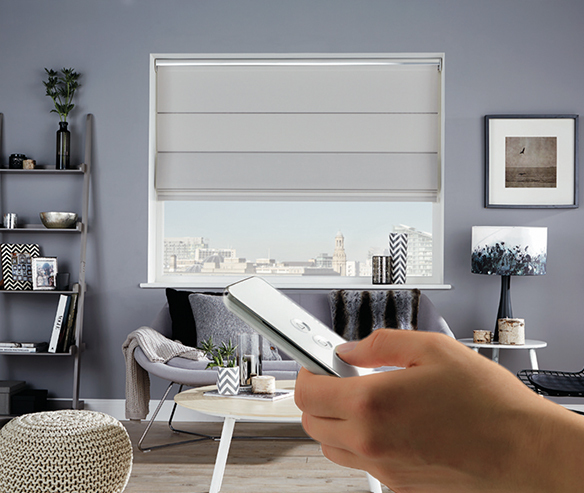 All our Somfy powered Blinds, Shades and Awnings are compatible with both our Smart Hub solutions, (Connexoon RTS) and (Tahoma RTS & IO) giving you the ability to schedule and control via any flash enabled smartphone, tablet or computer, making life just that wee bit easier. 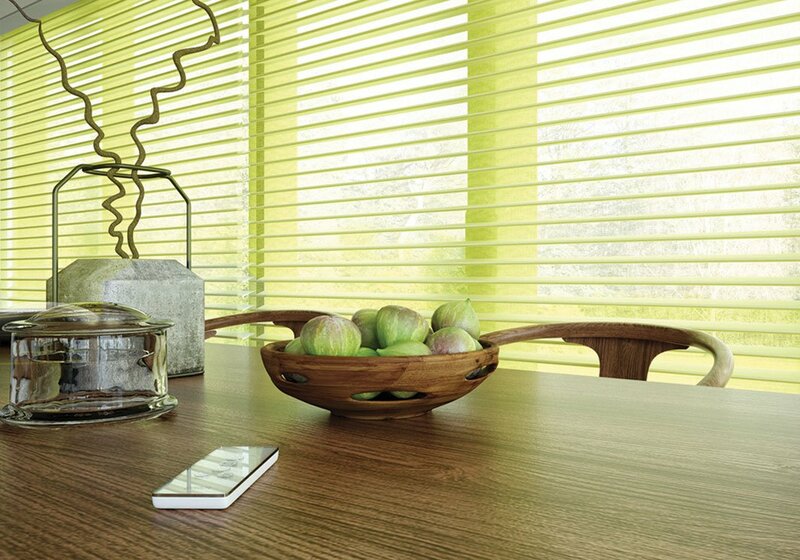 Pleated shades are one of the most popular ranges in todays current window covering trends market, offering privacy and UV protection whilst still allowing natural light to fill your room and creating warmth with an inviting atmosphere, we offer a stunning range of colours and textures sure to excite and inspire our more discerning of clients. 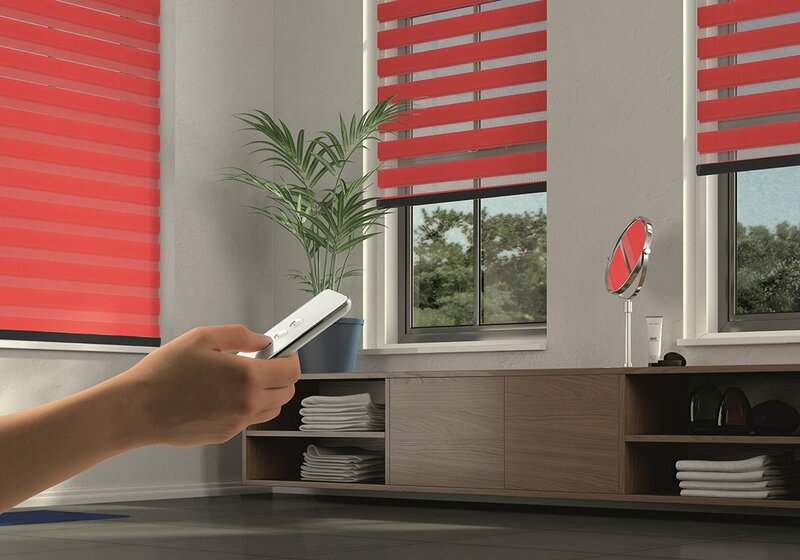 There is something very satisfying about seeing your curtains glide effortlessly together at the touch of a button. 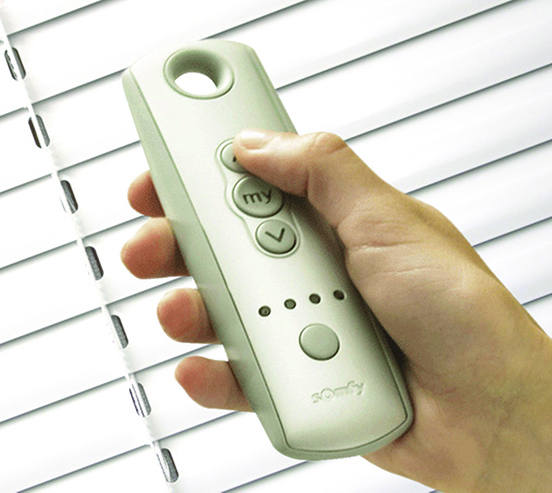 Somfy’s GlydeaTM electric curtain track system can transform your favourite curtains into motorised curtains and is perfect for large or panoramic windows. Electric curtain tracks bring a touch of luxury to modern or period properties. 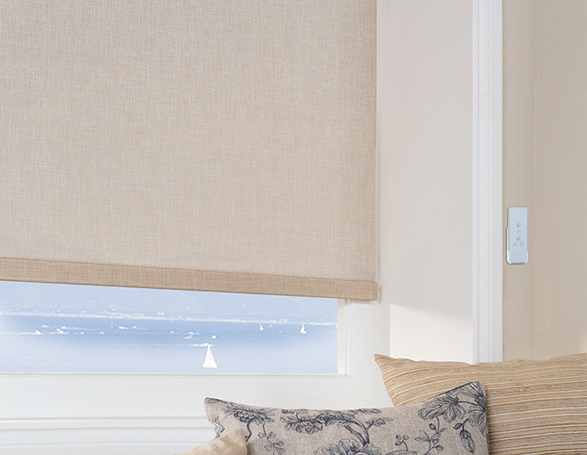 Installation is easy and the quiet motor is powered through a standard mains plug socket, also now available in wireless options with Tahoma and connexoon compatibility, add light and temperature sensors and your curtains will automatically move to the preferred position. 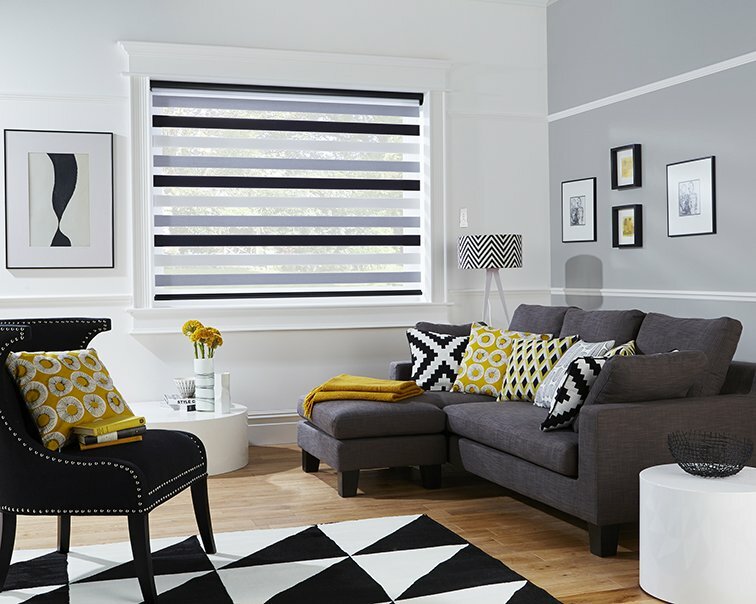 Transform any spaces whether dramatic and bold to contemporary and chic. 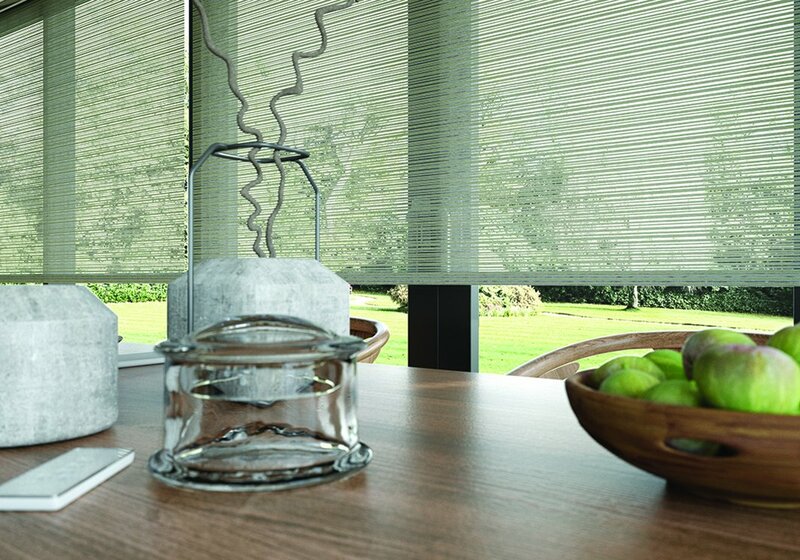 Somfy soultions are compatible with every fabric and design from black-out to light filtering sheer curtains. Regardless of the theme design, you can still experience the convenience and luxury that motorisation offers.